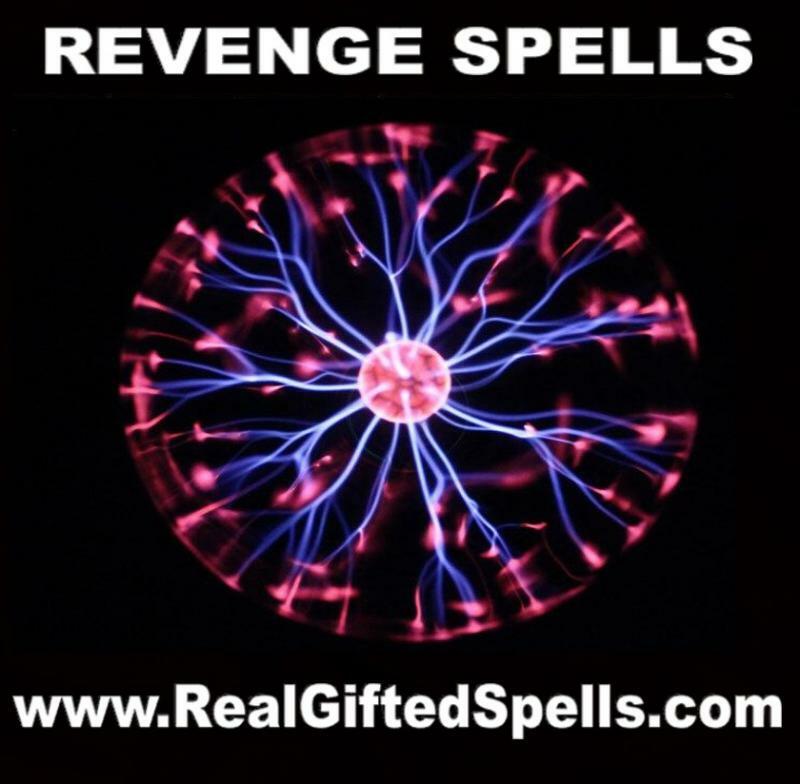 Revenge spells and curses is for to put a curse or hex on someone who has unwrongfully done wrong to you. 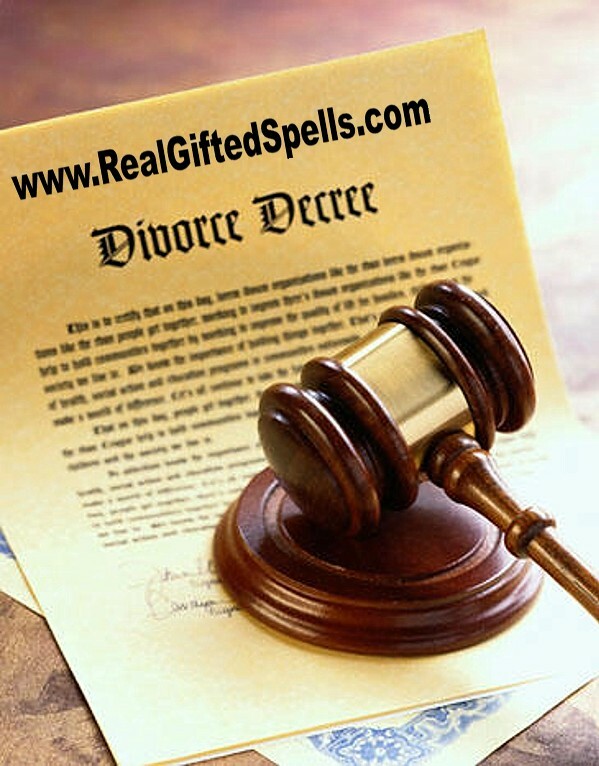 Break up spells to break up a couple, relationship or divorce spells for two people to divorce. 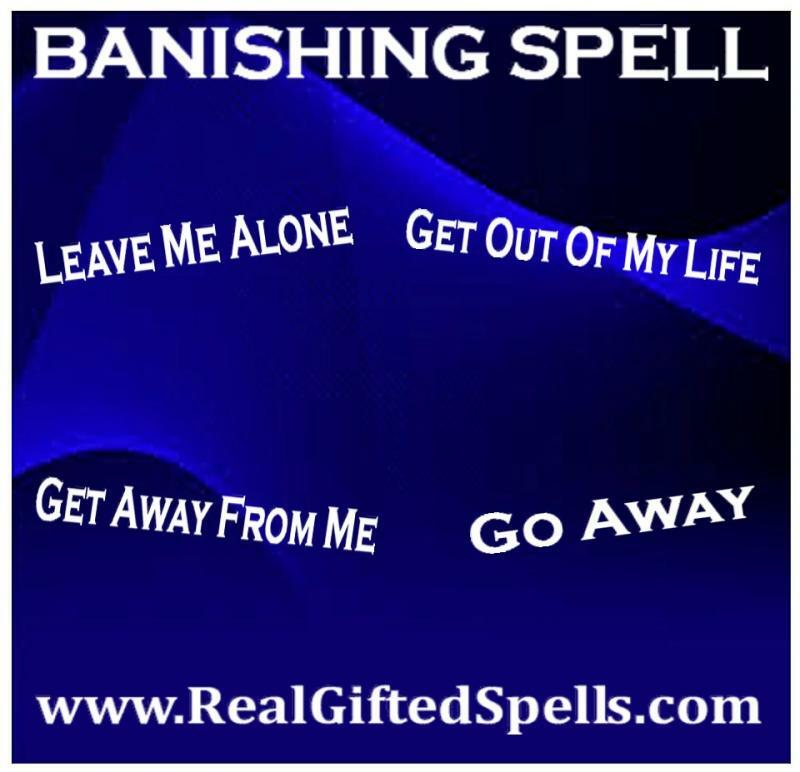 Banishing spells to remove someone from your life. 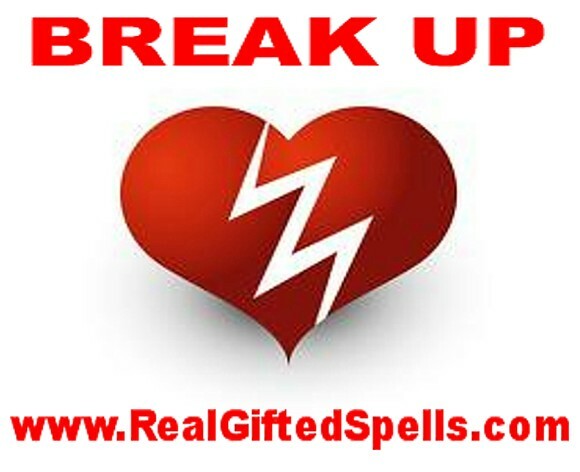 Break Up Spells or Separation Spells is to either separate or break up two people or a couple. This powerful Break Up spell is a Double strength custom spell is casted for 3 days in a row and comes with a Double strength Break Up Oil, so make sure shipping address is CORRECT on Paypal when ordering this spell. **TESTIMONY:﻿﻿ "So, happy to say the double strength Break Up Spell worked. Those two was driving me crazy stirring up trouble for me and now they at each other throats fighting I saw through my window the police arrived and put them in the police car. I had a big smile on my face"... S.P. 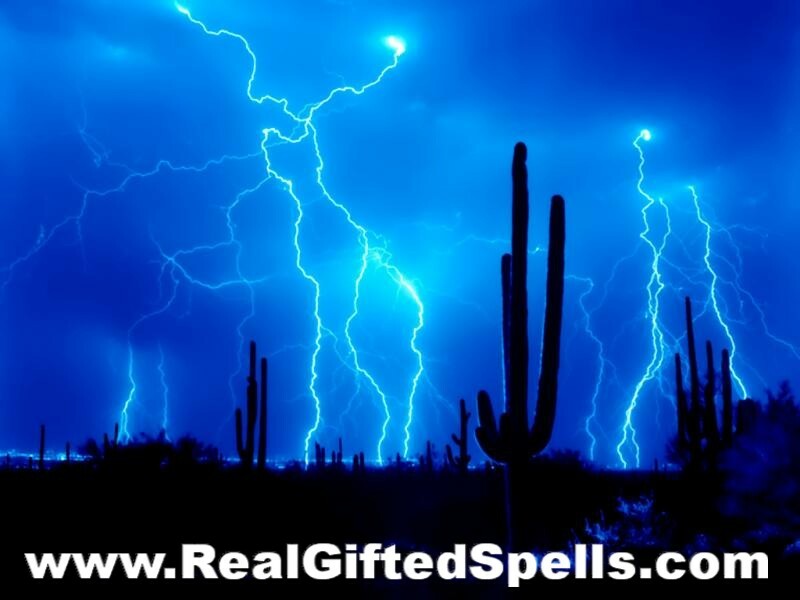 This powerful Break Up spell is a triple strength custom spell is casted for 5 days in a row and this spell comes with a Triple strength Break Up Oil, so make sure shipping address is CORRECT on Paypal when ordering this spell. **TESTIMONY #1:﻿﻿ "Brother Child, I'm just letting you know I was so amazed of the triple Break Up - Separation Spell you casted on a couple for me. I heard the one week they started arguing with each other and on the next week they were no longer together. i don't know why they broke up and I don't care. I don't know how you did, but YOU DID IT!... C.T. 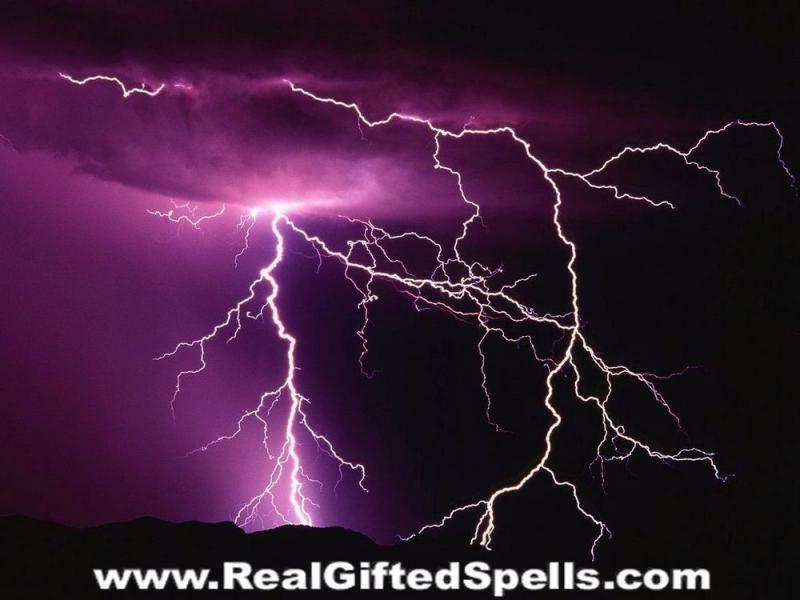 **TESTIMONY #2: ﻿﻿﻿I RECOMMEND spell caster Brother Child to anyone who has a problem and hopefully you will see incredible results in a very short time like I did. I first had a triple strength Job Spell about 5 months ago and got hired 3 weeks after the spell was casted and recently got the triple Break Up Spell so this crazy woman who caused problems between me and my husband who left. I had this spell with Triple Return To Me Custom Love Spell and he left her and is back with me. He had to change his number, so she can stop calling him. he wants nothing to do with her. Revenge spells is for when you want to put a curse or hex on a person that has done wrong and for that person to go through confusion, stress and misery in their life. This powerful Revenge Spell is casted for 5 days in a row and comes with a Secret Revenge oil, so make sure shipping address is CORRECT on Paypal when ordering this spell. **TESTIMONY:﻿﻿ "I have to update you. The Secret Revenge Spell is working. The lady who been working with me and stole my boy-friend, and she has gotten me fired with a lie, and bust my windows. Well my man came back... and guess what? Divorce Spells is when someone want a divorce but your spouse won't agree to it or your spouse creating problems where it's making it hard to get a divorce. This Divorce Spell﻿﻿ will be casted by me for 5 days in a row and comes along with a Divorce Oil, so make sure shipping address is CORRECT on Paypal when ordering this spell. Banishing Spells is for to banish and remove someone from your life or to banish a person from your life for that person to go away to leave you alone. This double strength spell is casted for 3 days in a row and comes with a double strength Banishing oil, so make sure shipping address is CORRECT on Paypal when ordering this spell. This triple strength spell is casted for 5 days in a row and comes with a triple strength Banishing oil, so make sure shipping address is CORRECT on Paypal when ordering this spell. This double strength Twist of Fate Revenge spell is casted for 3 days in a row and comes with a Double strength Twist Of Fate Oil, so make sure shipping address is CORRECT on Paypal when ordering this spell. Please Note: This a powerful spell and should NOT be taken lightly I would advice a consultation with me first! **TESTIMONY:﻿﻿ ﻿﻿"Brother Child gave me a consultation and have agreed to cast this spell for me and I'm glad he did. This crazy worped pest kept spreading lies about me and it got on my last nerve. She got evicted from her home. Good don't feel sorry for her one bit..." J.H. Twist of Fate Revenge spell is for when someone done you wrong and you want to put a curse and hex on them so strong to flip their life upside down of problems. This triple strength Twist of Fate Revenge spell is casted for 5 days in a row and comes with a Triple strength Twist Of Fate Oil﻿, so make sure shipping address is CORRECT on Paypal when ordering this spell. **TESTIMONY:﻿﻿ "Brother Child the triple strength Twist Of fate Spell is WORKING! That man is locked up.. FINALLY! He start mess and lies with me. Made me lose my job and home. He steals from people including his own family and keep's getting away with his mess, but not now. How I know the spell is working? You won't believe he had the nerve to call me asking for my help from prison cause he is facing 10 year's, because no one isn't helping him anymore. I hung up my phone. He has no house, no job and his girlfriend left him for another man. 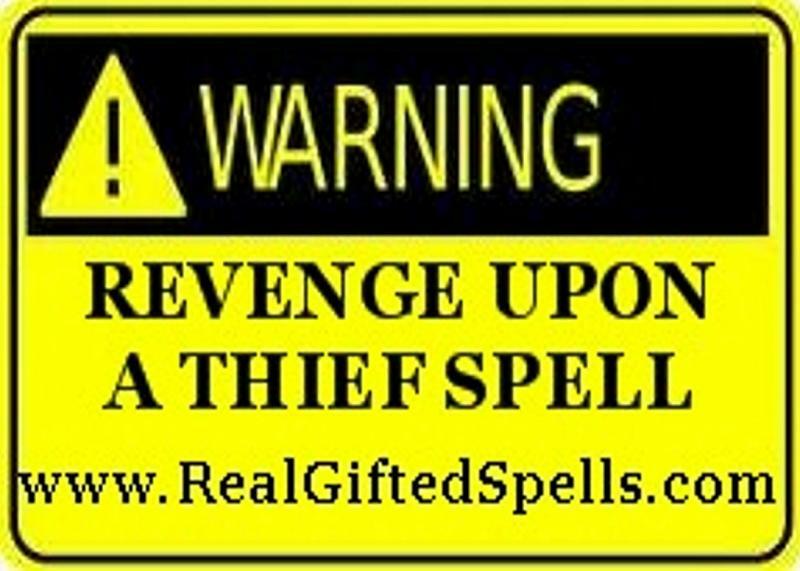 This Curse Upon A Thief Revenge Spell is a very powerful and sneaky spell to get revenge on a thief and to give severe problems and misfortune to the thief that is responsible of stealing from you or breaking into your property. This spell is casted for 3 days in a row and comes with a Revenge Upon A Thief Spell oil, so make sure shipping address is CORRECT on Paypal when ordering this spell. **TESTIMONY:﻿﻿ "I'm typing this testimony for you Brother Child and sipping wine at the same time cause I'm celebrating. I'm now toasting the revenge On the Thief spell is a success. The guy got his house broken into they stole everything and knocked on my door. I left him standing outside. I told you how I helped him to work with me. He got paid up front and left without doing anything leaving me to explain to the people who paid us and I had to do all the work myself. I saw he took out my garbage to the curb and cut the grass. He owes me an apology cause he knows he wrong and guilt is eating at him. I will update you" ... C.D.